I used the Stampin’ Up! Acorny Thank You and Vintage Leaves stamp sets to create my card to share today. My card design was inspired by My Favorite Things Wednesday Sketch Challenge 300. The leaves on my card were inspired by Just Us Girls #363. I started by embossing a panel of Very Vanilla cards stock with the Cable Knit Dynamic Embossing Folder. I adhered the embossed panel to a panel of Early Espresso card stock with SNAIL and then to an Emerald Envy card base with Stampin’ Dimensionals. I stamped the leaf images from the Vintage Leaves photopolymer stamp set in Early Espresso ink on a panel of Very Vanilla card stock and cut them out with the matching Leaflets Framelits dies. I sponged the leaves with Cajun Craze, Delightful Dijon and Emerald Envy inks and then adhered them to the card front with SNAIL. I cut three branch images with the Pretty Pines Thinlits dies from Emerald Envy card stock and I adhered them with Multipurpose Liquid Glue over the leaves. I stamped the acorn images from the Acorny Thank You photopolymer stamp set in Delightful Dijon, Cajun Craze and Early Espresso inks and then punched the pieces out with the matching Acorn Builder Punch. I adhered the acorn pieces together with Multipurpose Liquid Glue and then sponged the edges with Cajun Craze ink. I adhered the acorns to the card front with Glue Dots. I pulled a strand of Linen Thread through a Classy Designer Button, tied a bow and then adhered the button to the card front with a Glue Dot. I stamped the sentiment from the Cottage Greetings stamp set in VersaMark ink on a panel of Early Espresso card stock, sprinkled it with Copper Stampin’ Emboss Powder and heat embossed it. I adhered the sentiment strip to the card front with Stampin’ Dimensionals. I stamped the sentiment from the sentiment from the Cottage Greeting stamp set in Emerald Envy ink on a panel of Very Vanilla card stock. I added an acorn in Cajun Craze and Early Espresso ink on the lower part of the panel inside the card. Sales for the following product have exceeded Stampin’ Up!’s forecast and are continuing strong, resulting in a significant number of backorders. It will be some time before this item is back in stock. The Copper Foil Sheets will remain available until Wednesday, October 5 at 8:00 AM (MT); they will then be placed in not-orderable status until additional inventory is received. If you’re interested in purchasing the Copper Foil Sheets, be sure to do so right away. 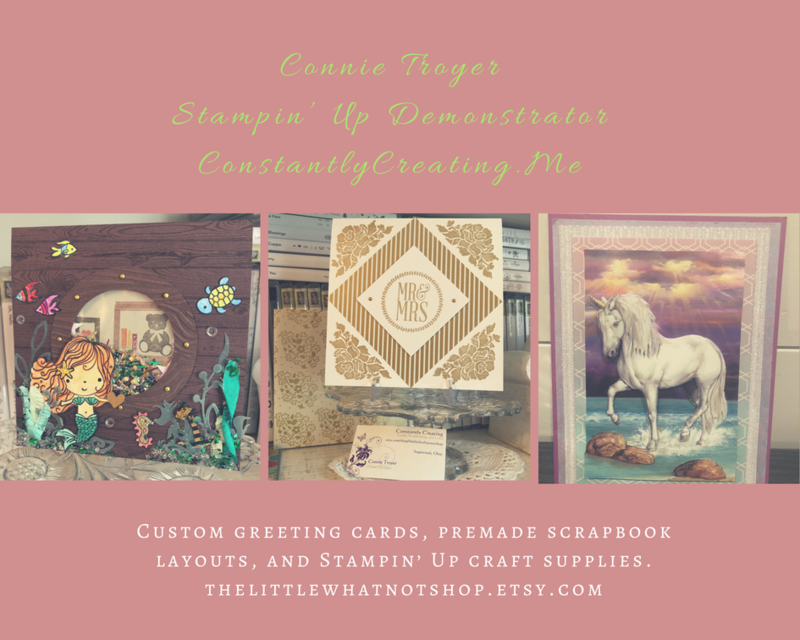 World Card Making Day Sale From Stampin’ Up! Through Oct 5! In celebration of World Card Making Day, from October 1-5, you can save up to 25% on select card making essentials that can be used to share your love all year long! Click here to head over to my online store to see the great deals on sale through Oct 5! This entry was posted in Congratulations and tagged Acorny Thank You, congratulations card, Cottage Greetings, fall card, Vintage Leaves. Bookmark the permalink. 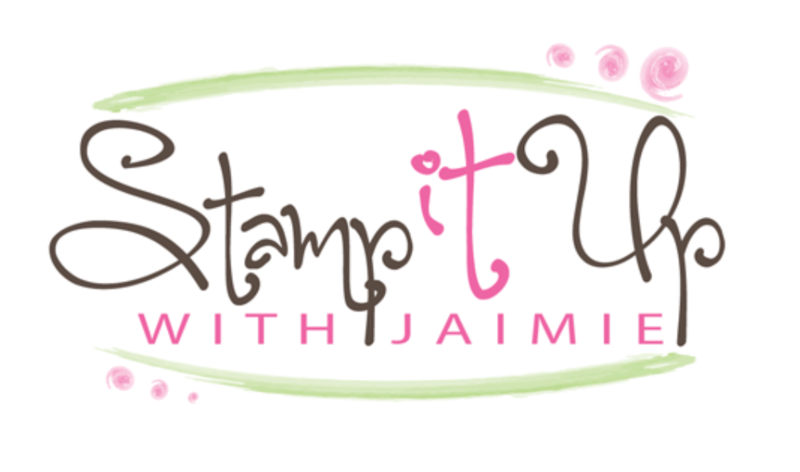 ← Stamp With Amy K Blog Candy Winners!! I wouldn’t have thought to use Emerald Green, but it makes a wonderful fall card! I love the embossing. It reminds me of a cable knit sweater….great for the cooler weather coming. Love your pretty leaves and acorns! Thanks for playing along with us at Just Us Girls! Thanks Sandi! Snowing already!!! Wow, it’s been in the mid-80’s here. Yikes! The sponging on the leaves is a unique idea and very effective. Love the card! Those leaves are beautiful and I love how you paired the patterned acorns with them. Love that cable knit background, too. Thanks for playing with us at JUGS!